An entertainer since 1961 for both adults and children. Vast experience on holiday camps with childrens clubs. Thousands of bookings in all typs of venues. 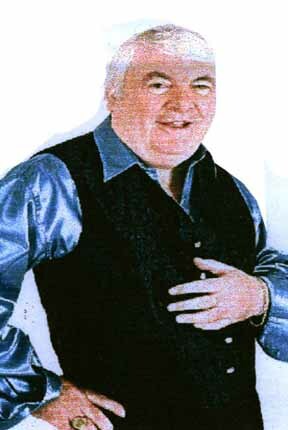 Peachy Mead is a true professional, known by all as East Anglia's best known entertainer, simply the best.